A Paris vacation is a dream for many travelers from all over the world. 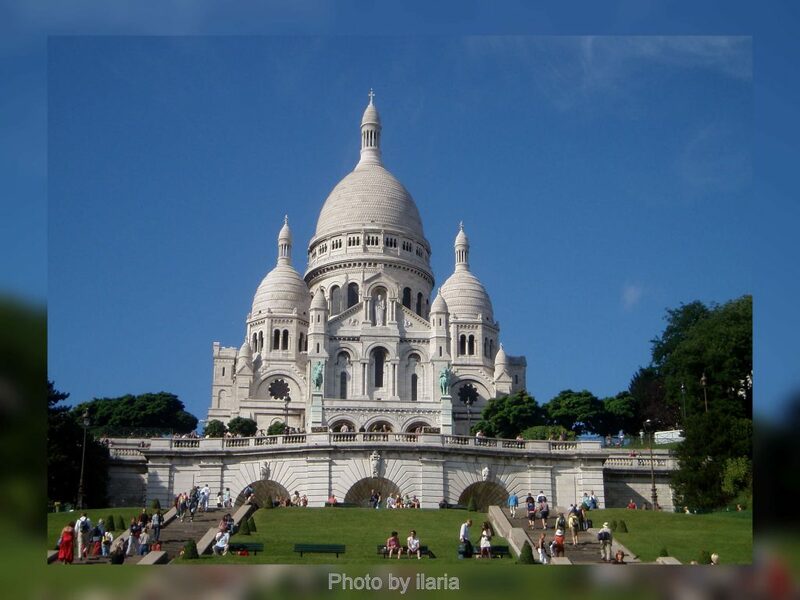 As a Paris vacation could be tricky to plan in a perfect smart and convenient way we are here to share with you the best tips to make the most of it. Let’s get started! Paris holiday apartment for a trip to remember. Renting our holiday apartment in the 7th district next to the Eiffel Tower will really help you to live the city life and full immerse into the local lifestyle. Plus, living a few days in this Paris Holiday Apartment could make things so easy for you as it is located in a strategic position to stroll around and visit the most iconic places and the highlights you cannot miss during a Paris vacation. Looking at hotel prices, for a family or group sleeping in Paris for a reasonable budget seems impossible! Besides that, when planning a trip, you need to add transportation, meals, shopping, tickets for museums and other attractions. All this has a cost that can be more or less affordable, and in Paris it is not always so easy to find a place to sleep a group or family, so finding a holiday apartment for 6 persons becomes a fundamental requirement. An apartment is an ideal accommodation in Paris for many reasons. The price of one night for a double room, sleeping 2 persons, in a good, central, and clean hotel is at least 150 dollars. Below this price and with the same requirements it is difficult to find a well-situated accommodation in a nice neighborhood. And if you find it, check the conditions very carefully. Unless it is a special offer, it will certainly hide some flaws. With our holiday apartment for 6 persons you can easily save hundreds of dollars per night. Another big plus? Our Paris Holiday apartment has a kitchen too, so you can easily cook at home instead of spending every day eating in bistros and restaurants. You can slowly start the day by having breakfast at home without the need having to spend $10 for a cappuccino and a croissant. And we are not saying you have to give up the pleasure of a breakfast in a Parisian café! However, being forced to always do so can be an additional and unnecessary cost or that you simply can skip if you don’t like it. Instead when renting our apartment, you can go and buy milk and cookies or the same croissants at the supermarket or bakery around the corning and eat them at home, calmly without having to spend 10 to 15 dollar per persons systematically. What to do in Paris. Once in Paris, you can fully enjoy your holiday without giving up the most famous attractions, entertainment and good food, at a limited cost. As for the things to see and do in Paris, the cultural and leisure offer is very varied and will give you the opportunity to enjoy it to the fullest without spending too much on crazy expenses. It is enough to know the right information and addresses. How to plan your perfect holiday in Paris. Cathedrals and churches (Notre Dame, Sacred Heart, Madeleine, etc ..). The Cemeteries of Paris (Père Lachaise Cemetery, Montparnasse Cemetery, Montmartre Cemetery …). To avoid unnecessary expenses and make the most of your time in Paris, we advise you to get organized for the major and most famous tourist attractions and places and to book most of your tickets and visits in advance. Often the on-line offers are advantageous, and it also avoids that sometimes availability at the last moment might be complicated. 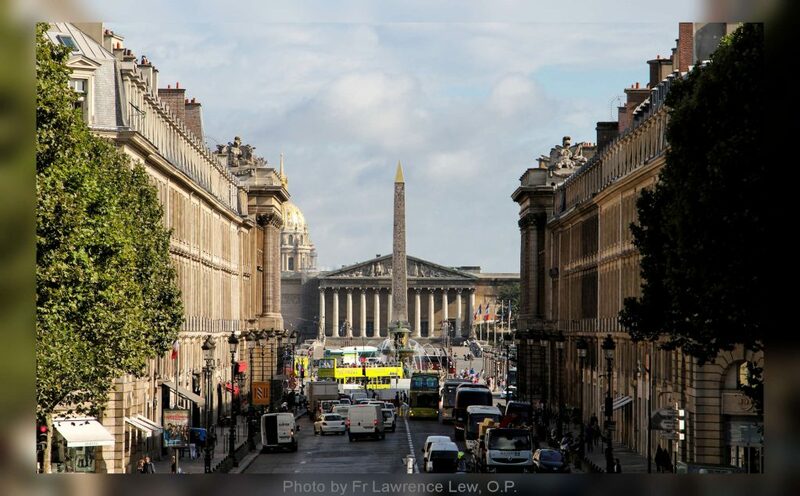 You can also consider the advantageous offers of Transport and Museums passes that offer at a flat rate price including unlimited travel on the entire metro (underground) network and other Parisian public transport networks, as well as tickets or passes for the main museums and monuments. For example when writing this article a cruise on the Seine river was discounted over 30%, or tickets for Disneyland Paris skip-a-line had a reduction of up to 40%. These are just some examples of online purchases that you can do in advance and that will save you time and money to devote to the your discovery of the French capital. These are a couple of tips to plan the perfect holiday in Paris in a smart, authentic and convenient way and we really think you will make the most of it! Enjoy you Paris vacation!